Home College Campus Who is Bryce Vine? Remember a couple semesters ago here at Bloomsburg, Lil Uzi Vert was the opener for the Kid Ink concert? Many people thought he was just another small Soundcloud rapper, nothing special. But now he’s one of the biggest names in the rap game. 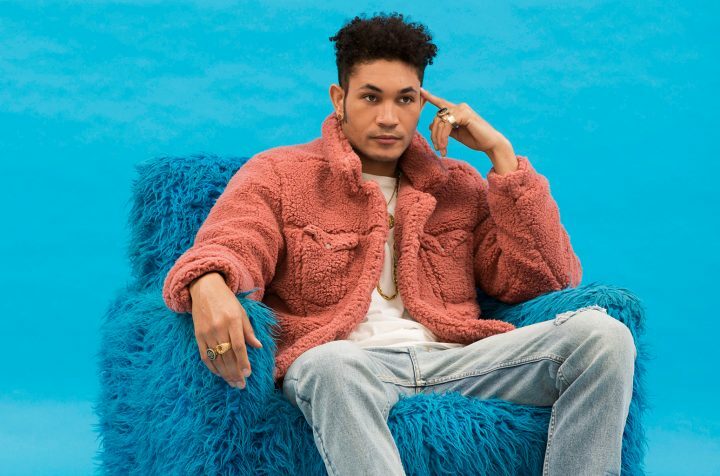 This Fall, Bryce Vine will be the special guest for Ella Mai’s Concert. Personally, I am a huge fan of Bryce Vine. It surprises me how many people I’ve spoken too about Bryce and do not know who he is. He gets almost 5.5 million monthly listeners on Spotify and has racked up millions of views on YouTube. So if you’re on the fence about attending this concert due to not having heard any of his songs or knowing who he is, keep reading. Bryce Vine’s music is typically a mix of hip hop and indie pop. He raps and sings in all of his songs, and also includes soothing, melodic hooks. Bryce Vine is no stranger to making hits either. He released his hit single, “Drew Barrymore,” in 2017. Since then, the song has hit almost 70 million clicks on Spotify and 19 million views on YouTube. It’s definitely worth a listen. Other Vine songs you should give attention to are “Sunflower Seeds” and “Sour Patch Kids.” This past summer, “Sunflower Seeds” was on my Discover Weekly playlist on Spotify. I was hooked in and had to check his other music. “Sour Patch Kids” is a song I blast in the car and jam out to, There’s a bunch of other music of his that I recommend checking out. Bryce Vine is also the type of artist you need to see live. Here’s Bryce performing at the MTV Music Awards show over the summer. This Fall, Bryce Vine is going to be at the Nelson Field House, and I hope a lot of students are just as excited as I am. Tickets are still up for grabs. $30 for BU students and $40 for the public. This concert is going to be filled with great music and even better vibes. REPOST: Why is the Big Event Before Block Party?